Have you ever done a search for yourself on Facebook? I just looked for myself on this mainstream social media site. Facebook lists over 150 people by the name of Ken Ryan…..but only one of them is part of the inaugural class of VALOR. 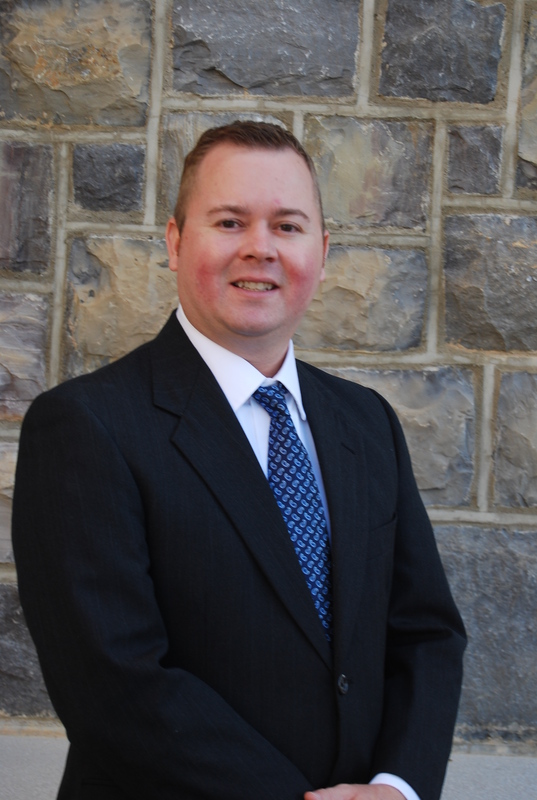 Please allow me to introduce myself – my name is Ken Ryan, and I am a resident of Shenandoah County. My farming involvement was instilled in an early age as both of my parents were raised on farms, specifically beef cattle and crops for each. The Ryan and Fansler families continue a long tradition of farming, with 5 relatives (my father, 2 brothers, and 2 uncles) who operate at least a part time farm operation. My service to the ag industry rests in my work as a Credit Analyst with MidAtlantic Farm Credit (MAFC). In working for one of the largest ag lenders on the East Coast (over $2.1 billion in loans outstanding to over 10,500 members), my duties include: performing financial analysis on various types of accounts; determine credit worthiness of applicants, and developing business solutions that meet our customers’ needs. When not at work, I remain active in serving the needs of rural communities through various organizations. I still help out on the family farm. I’ve also enjoyed serving various roles of organizations in the community, including: past Board Member for the Shenandoah Chapter – Virginia Tech Alumni Association; served church offices of Secretary and Treasurer over the past 3 years; and have recently become involved with the Hamburg Ruritan Club. Raised on a farm family. Involved in 4-H and excelled in FFA. Developed leadership skills in FFA, and used this knowledge to become an officer and leader in other organizations like National Honor Society and FBLA. Showed livestock at local, state, and national competitions. Attended Virginia Tech in Blacksburg, Virginia. Received a BS in Agricultural and Applied Economics. Involved in Ag. organizations such as AgEcon, NAMA Club (National Agri-Marketing), and the Block and Bridle Club. For me, VALOR represents Ag. leadership in action! Its networking, learning from others, and applying new skills and knowledge to your environment. I’m excited to be involved in a hands-on program that will work to understand real challenges facing the industry. Being selected as part of the Inaugural Class is an honor, and this group will lay the foundation for strong Ag. leadership in the state of Virginia. So know that you know more about Ken Ryan and the inaugural class of VALOR, please follow me on the social media outlets of the VALOR Blog, Facebook, and Twitter site.